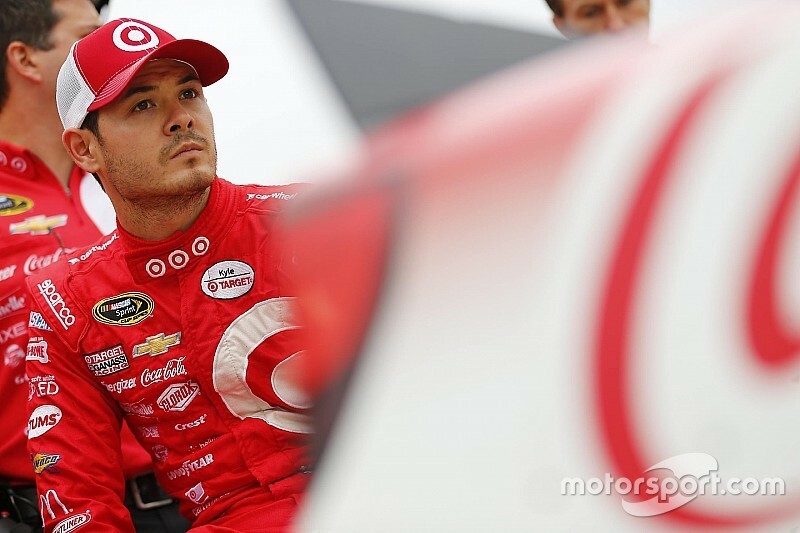 Kyle Larson topped the speed chart in first practice for the Monster Energy Cup Series at Dover International Speedway on Friday. 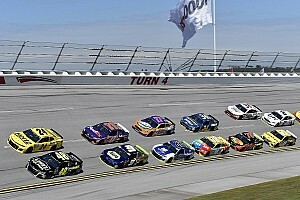 Larson’s speed of 159.915mph held up for the top spot followed by Matt Kenseth, Kyle Busch, Martin Truex Jr., Kurt Busch, Brad Keselowski, Dale Earnhardt Jr., Ryan Blaney, Daniel Suarez and Chase Elliott. “Dover has always been a track I’ve enjoy racing, so I’m looking forward to getting there this weekend and moving passed our race at Charlotte,” Larson said. “The first Dover was kind of where we started running better last season, so hopefully it’s a good track to pick our momentum back up. Thirty minutes into the session, Kyle Busch led the session with a lap of 159.398mph after just two laps. 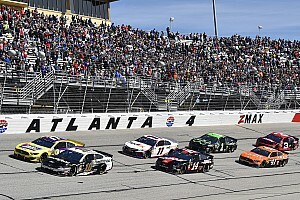 His Joe Gibbs Racing teammate Matt Kenseth (158.961mph) followed by fellow Toyota driver Martin Truex Jr. (157,598mph) rounded out the top-three speeds following their initial runs. Ten-time Dover winner Jimmie Johnson was fourth fast (156.986mph) with Ricky Stenhosue Jr. (156.924mph), Ryan Blaney (156.924mph), Ty Dillon (156.890mph), Kurt Busch (156.658mph), Kevin Harvick (156.624mph) and Brad Keselowski (156.610mph) rounding out the top 10. All 39 drivers had completed runs in the first 35 minutes. Larson jumped up to third on the chart just before the 40-minute mark. After 14 laps, Larson’s best lap was 158.863mph. Kurt Busch returned to the track next in qualifying trim and moved up to fourth with a speed of 158.068mph after completing his sixth lap. After the first hour, Larson had vaulted to the top with a speed of 159.915mph. Kenseth (159.603mph) was second followed by Kyle Busch (159.398mph), Kurt Busch and Keselowski. Dale Earnhardt was sixth following his second run with Blaney, Chase Elliott, Johnson and Clint Bowyer rounding out the top 10. In the final five minutes, Martin Truex Jr. moved back into the top five with a lap of 159.208mph after his eighth lap. Brad Keselowski was sixth (158.898mph) following his qualifying run. 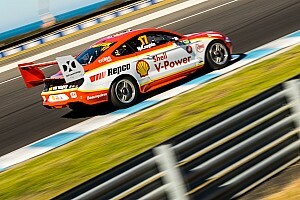 Suarez also cracked the top 10 with a lap of 158.493mph. 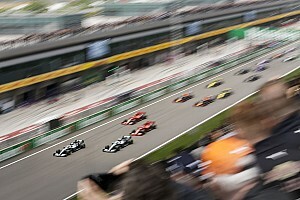 Elliott’s 38 laps were the most completed during the one hour, 25 minute session.